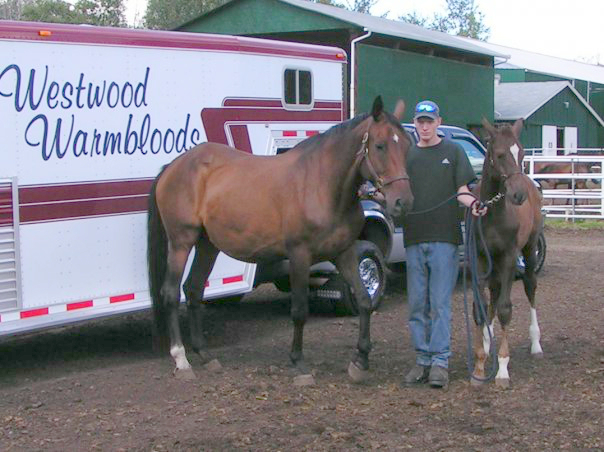 Westwood Warmbloods usually has a few select horses in various stages of training available for sale. Our breeding program is devoted to producing quality horses with both talent and temperament, and we are pleased to offer foals of some of the most successful stallions here at home and abroad. Please contact us to talk about the future partner you are looking for and to arrange viewings.